World War 1 is best known for extensive trenches from which men of both sides fought. There are many events which took place during World War I , which spark controversy even today and some of these mysteries yet to be resolved. 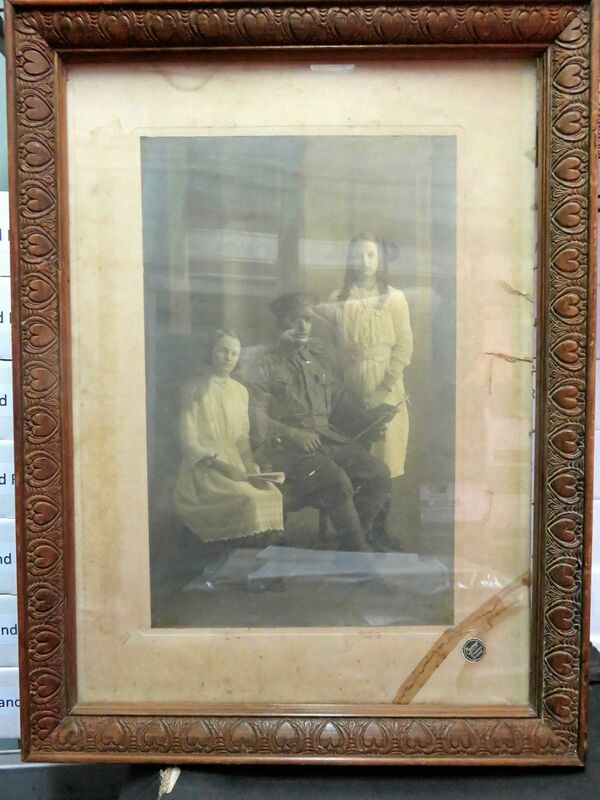 International history buffs somehow acquired an old family portrait which dates back to World War 1. 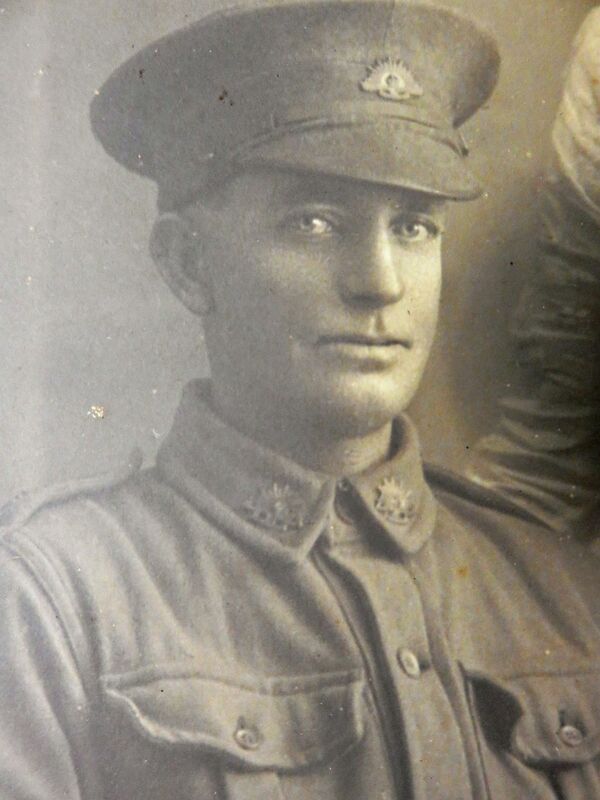 It was only this month that an unusual mystery was bought to Gympie Family History Society by Gympie man Leo Bath. Behind a poster, this mysterious photo was found in a wooden frame carved with hearts. Society’s chairman saw this photo in Mr. Bath’s father’s shed, where it was hidden for many years. Whoever hid this photo, tried his best to keep it secret and as far as possible from the public view. This picture was bought by his father with an intention to resale it. It was bought about 2 years ago as his father was an avid attendee of garage sales. After which, he thought that the time had come for him to resale the picture. He took the picture out of the shed where he placed it after purchase. After looking at the picture his son Leon thought that it would be great to sell the frame by taking out the poster. What Is The Photo About? The photo was of a man and two girls in uniform, further, it was found that it was a photograph of the German mass. It was concluded from the photograph that the three people in the photo were definitely related to each other due to facial similarities. All of them had very strong ‘clefts’ on their top lips. They believed that the three people in the photograph were the most likely siblings. A slightly visible note was written at the back of the frame which includes the name, Johnstone. And this photo was taken at Murray studios in Gympie. After deep research, they found that there were five men with the surname of “Johnstone” in the Gympie area. They also investigated the siblings of the five men to see if they match the description of the girls in the photograph. Wife of Mr. Woodstock said that one of their society member Brett Watson worked a lot on military research and photos. As per Brett Watson, the gentleman in the photograph is in dress uniform. As there were no additions to the sleeves at all which concluded that uniform wore by the gentleman in the photo might be loaned from the photographer. They even considered girls Jewellery as a clue to identify them. When they looked at the photograph properly they found that both the girls in the photo are wearing lovely jewellery. Out of two girls, the standing girl is wearing a brooch which is looking like a watch. And the other girl who is sitting has a pearls neck piece and a leather watch. 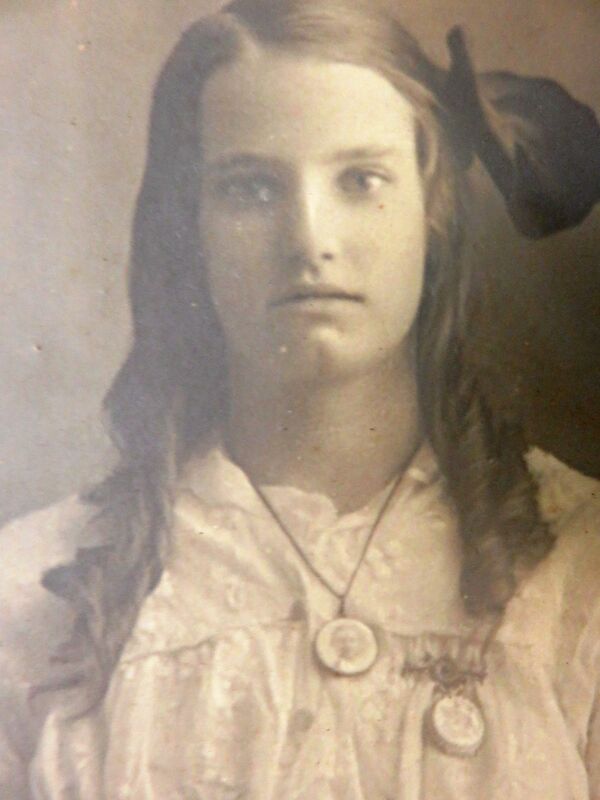 If you have a relative or a friend from WW1 era, please try and help solve the mystery of this family’s identity. Contact the Society at gfhs@spiderweb.com.au or call Mrs Woodstock on 0419 224 628.